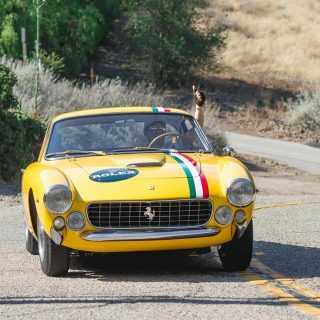 Above all else, Petrolicious is a celebration of driving—and on Saturday, the Drive Tastefully: Barker Hangar Rally was the place for enthusiasts to explore some of the most exciting roads in California. 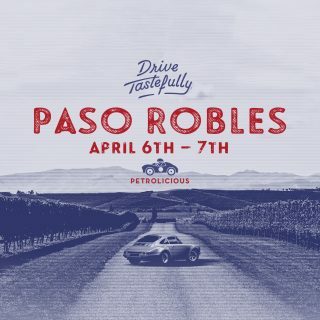 The third Petrolicious driving event (and my first), the rally featured more than 80 vehicles, with some participants traveling as far as seven hours away, from Arizona. 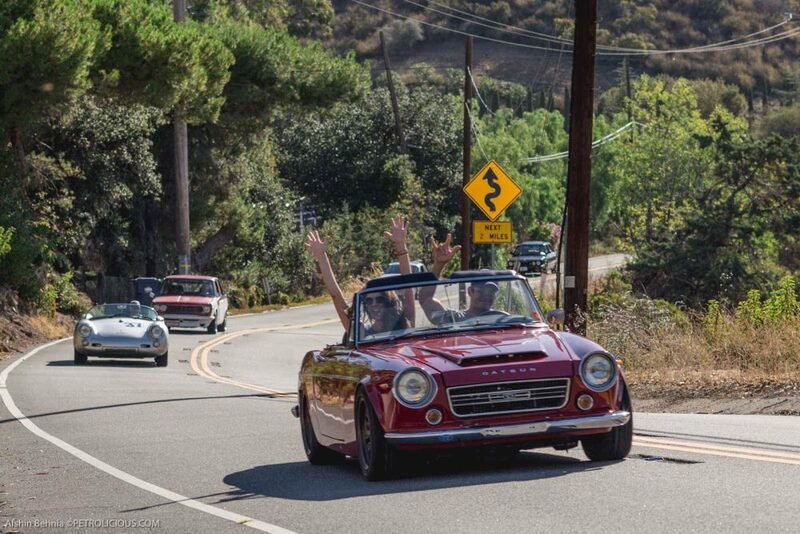 Beginning in Malibu, the lineup of cars was spectacular—and soon filled the start line with jaw-dropping classics. As I was to be riding shotgun for the duration of the event, it was soon apparent it’d be difficult to choose which driver and car to run with. 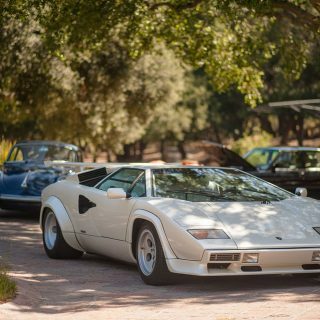 Right away, it was evident that everyone was at the event to appreciate each others’ cars, with many both surprised and delighted at what had shown up. 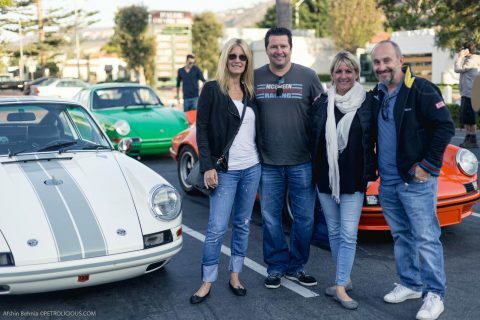 From heavy-hitters like a Ferrari 250 GT “Lusso”, Lancia Flaminia Super Sport by Zagato, and Magnus Walker in his #277 Porsche 911 Carrera, it was also a chance to get up close and personal with some oddball vehicles. The Petersen Museum brought two atypical selections, the Volkswagen Bus from Little Miss Sunshine, as well as Steve McQueen’s daily-driven Hudson Wasp! 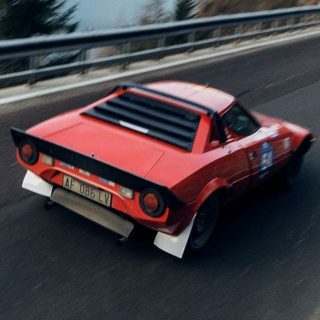 In the cars-you-don’t-see-often category, look out for photos of a beautiful orange Lancia Fulvia Rallye 1.6 HF (with a number of ex-Works parts! 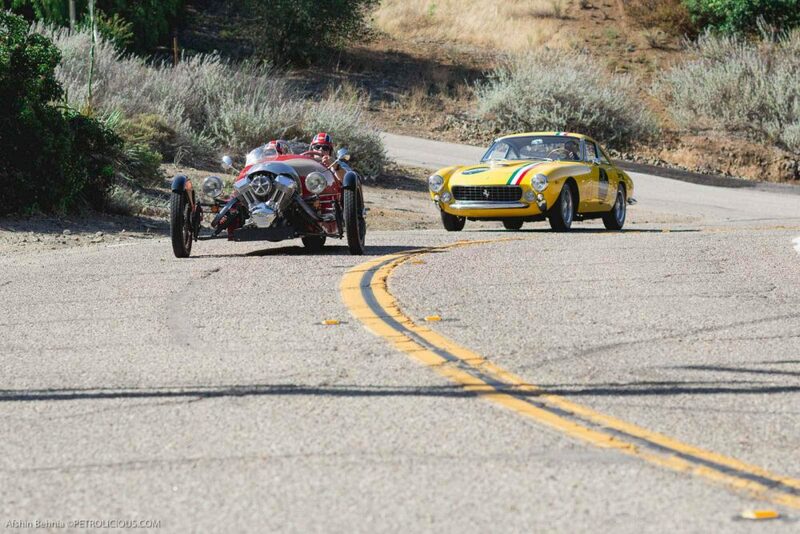 ), two Morgan 3-Wheelers (one of which was driven by Alex Roy), and three Facels! Which one sounded the best, you ask? I was partial to a stripped out, rally-prepared Lincoln Capri that not only sounded incredible but was—amazingly, considering the narrow roads—one of the quickest cars on the event. Equally cool, and on the opposite end of the spectrum, was a stunning green Austin Mini Cooper S that looked like it’d just been rolled out of a Manchester showroom. So who did I ride with first? 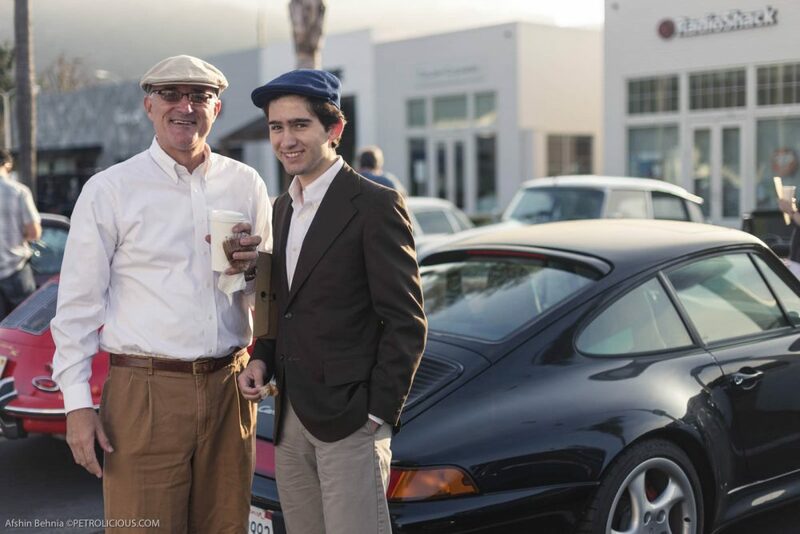 With Jurgen, who’d driven all the way from Arizona in his daily driver, a 1978 Porsche 911 Targa. 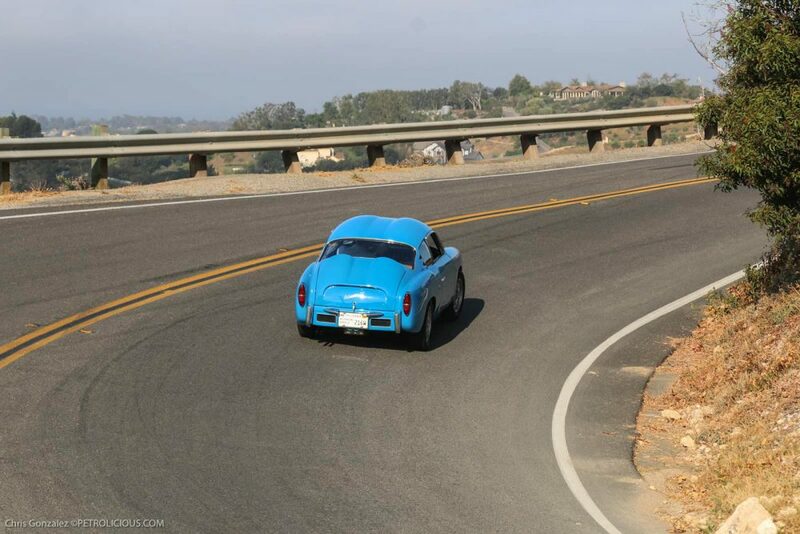 With the flat-6 behind our heads and period classics in front, it felt for a few hours like we were taking part in some sort of game of cat-and-mouse on the thrilling canyon roads. 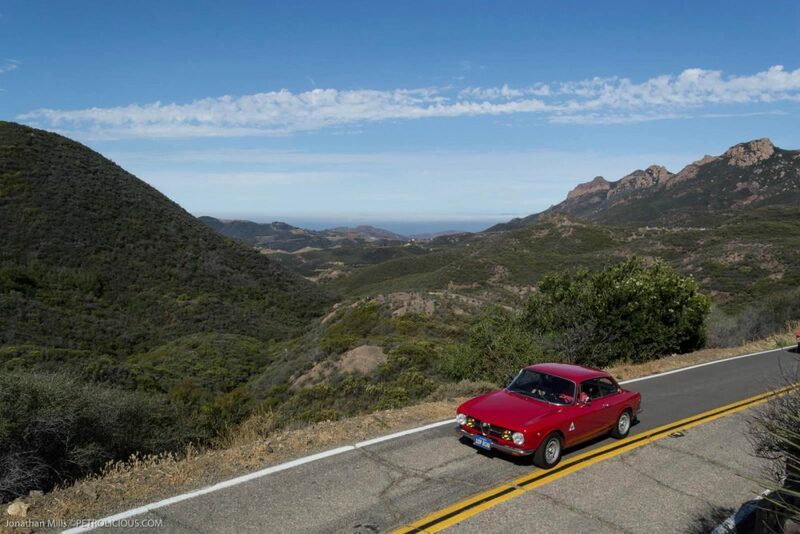 After the first rest stop, I realized that Edward’s Lancia Fulvia 1.6 HF lacked a passenger—and so I hopped in for both a thrilling drive and a great conversation that, inevitably, quickly turned to the world of cars. 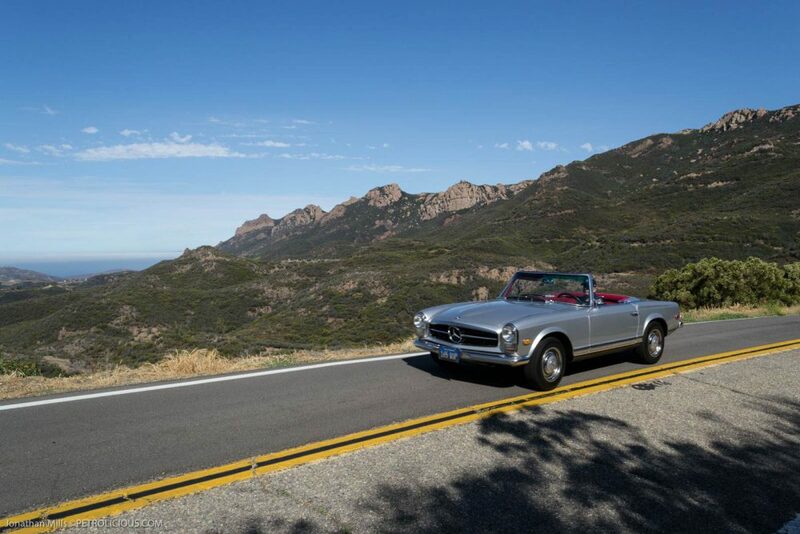 Once underway, I think many would describe it as either the most tasteful moving concours in California or a car show that stretched across exciting ribbons of asphalt for miles. Many cyclists on the route stopped to stare and take pictures, fellow motorists were amazed at being caught up with a seemingly endless line of interesting vehicles. 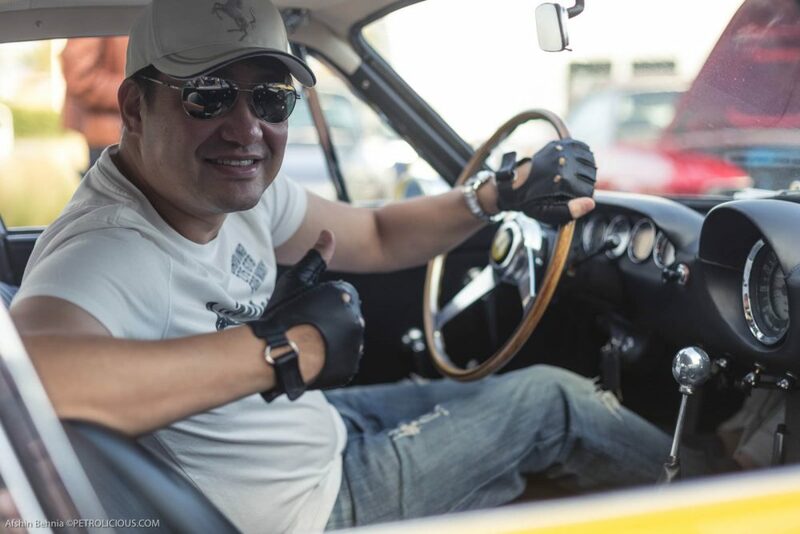 Most importantly, for a few hours, at least, Petrolisti were able to share an enthusiasm for the classic car hobby among friends, both new and old. 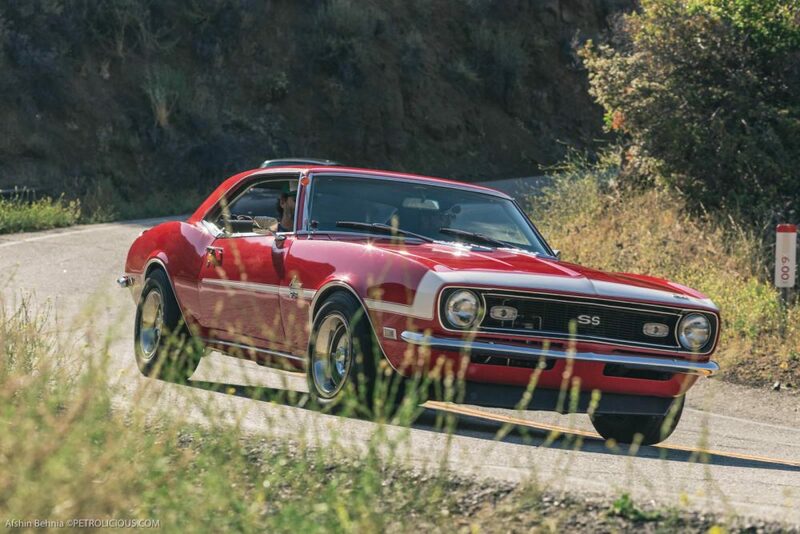 Featured Why Do People Still Love Classic Cars? Looks like it was a great event. 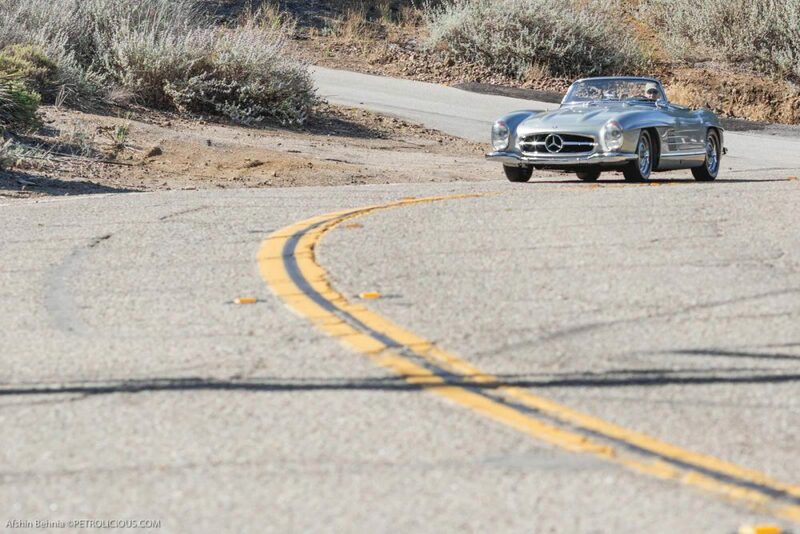 I can’t believe that no one has mentioned that is Bruce Meyer driving the 300SL. 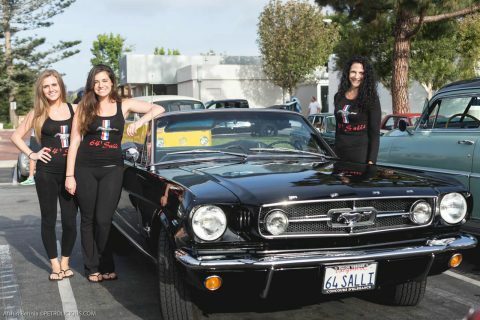 Seems like a nice bunch of people too, loved seeing the three damsels in the 64 Mustang, full marks for effort!!! What a really beautiful group of cars! Slowly I get this feeling missing something by living on the other side of the Atlantic. Oh–and, Michael, I really enjoyed having you as a navigator. I drive it solo so much of the time that I tend to forget how good it is to have another car guy in the second seat. Terrific event, Afshin! Great group of cars and equally great group of people. Thanks Ed! 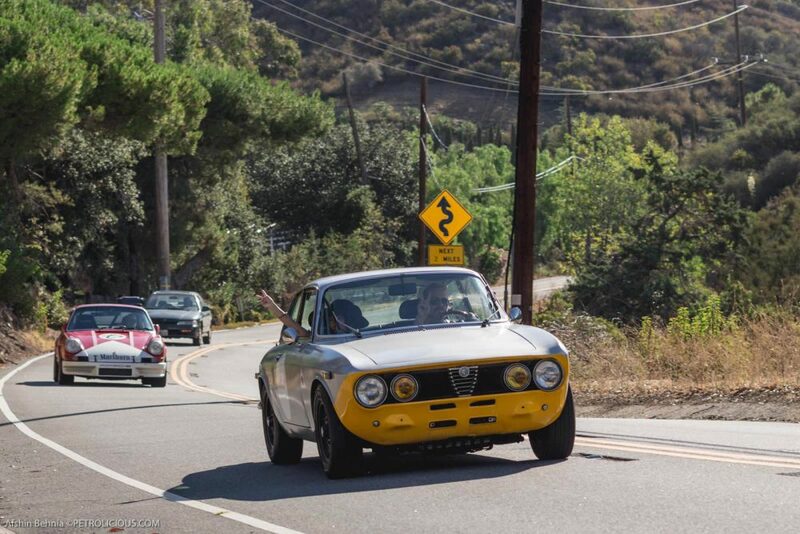 Always great to see you and your Lancia. and was I the only one who was a little disappointed by Magnus’ driving? What was disappointing about Magnus’ driving? Just curious. That’s pretty vague. If your going to make some noise make it loud so we can hear it. To me reckless is somebody holding up a group of cars at a snails pace and refusing to pull into a turnout and let the others by. You brought it up, tell your story. What a great event! My wife and I had a blast. 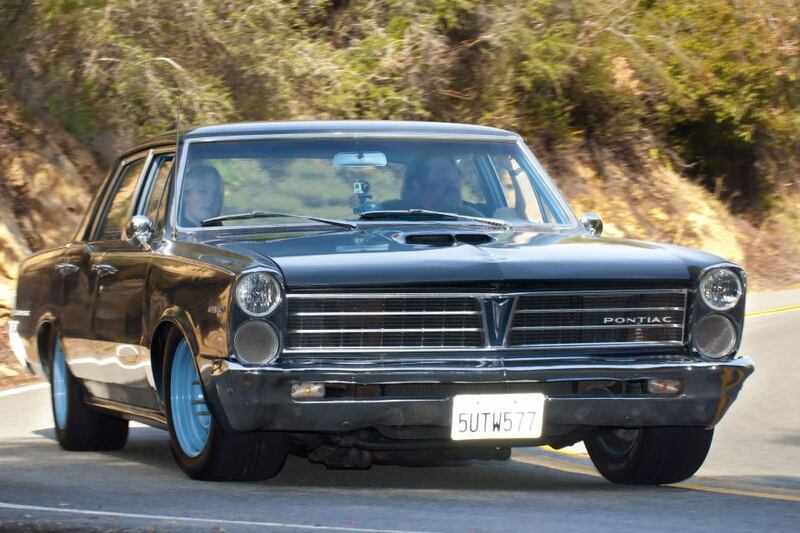 So many beautiful cars and so many nice people. It truly was a great day! 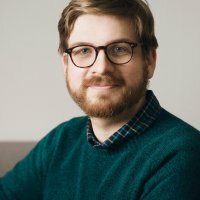 Will there be any more photos or videos posted from the event? Would love to see what photos people took! Thanks! As you may have seen by now, we have posted another photo gallery from this event so check that out. 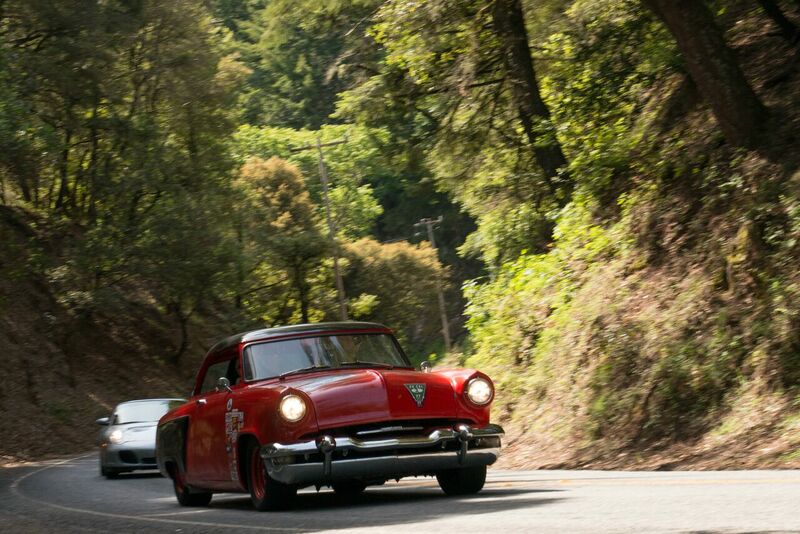 In addition, folks have been tagging their Instagram shots with our #drivetastefullyrally tag. 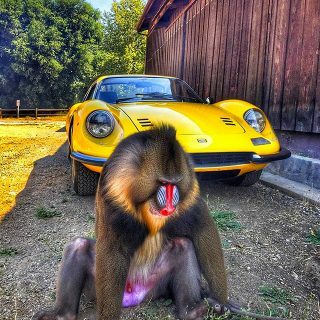 Check those out [url=”http://www.enjoygram.com/tag/drivetastefullyrally”][b]here[/b][/url] if you haven’t already seen them. You might remember this from a few years back. 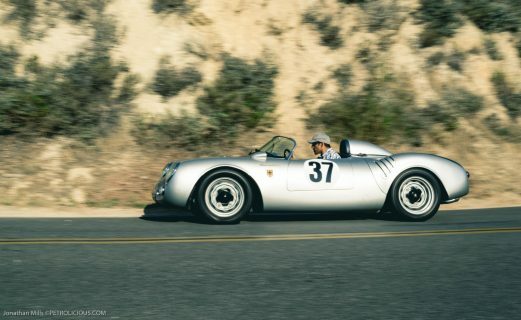 Targa California 2012. I certainly remember that beast. 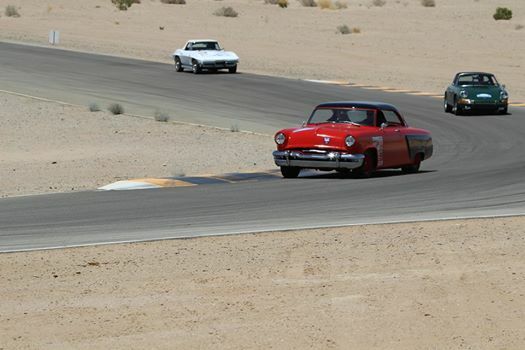 1953 Lincoln Capri at Chuckwalla. Once again, the wrong end of the state! Arrgh. Can that Capri get some face time on here? 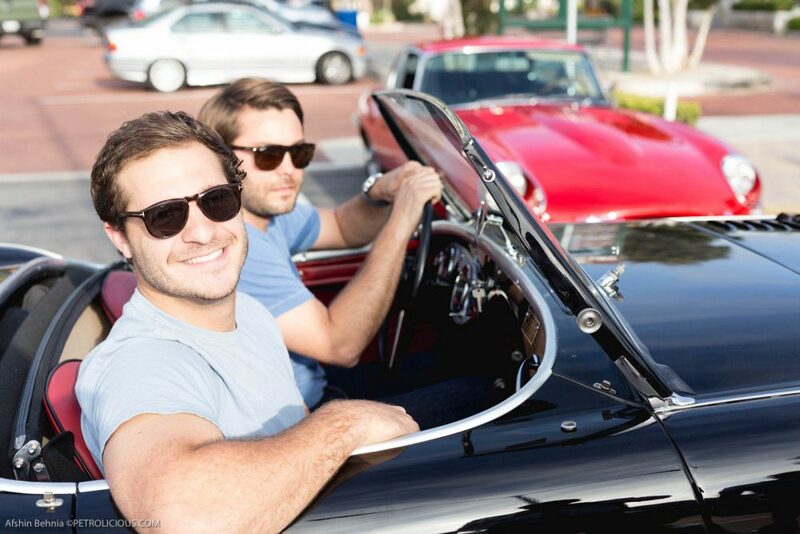 GS, the Petersen guys just truly love cars–all of them. They were also going to bring Steve McQueen’s Hudson Wasp, but it wasn’t cooperative that morning. You can always count on them bringing something unexpected to events like this–like the van. 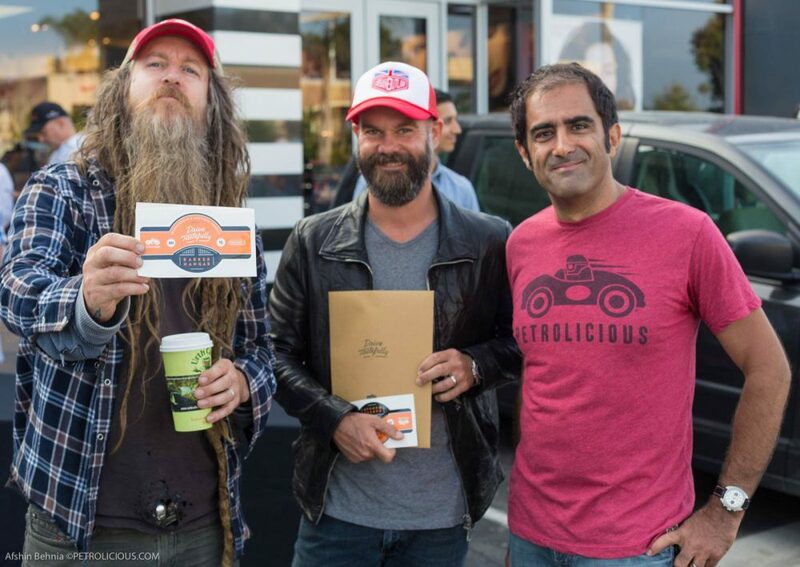 Another first class event by the Petrolicious team! Let’s do it again this weekend!! You, Danielle, and your Daytona would’ve made for a much welcomed addition. It’s even easier than that. 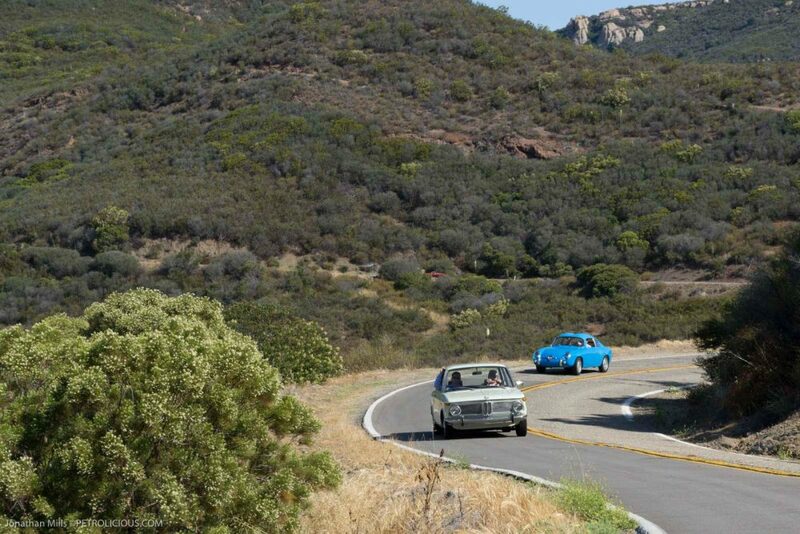 Anything 1975 or older is exempt from smog regs. Yeah but not from the National Safety Gestapo regs Afshin . Remembering that the regs for import vs temporary stay are somewhat different and regardless of CA’s rules he would need to get it thru US Customs . Which errr … at this moment in history may be more difficult than any of us can imagine even for a classic Ferrari coming from the UK seeing as how customs of late has become less than friendly .Unless of course the good Mr Lange’s family is ‘ connected ‘ politically in which case maybe it might be ok . Maybe . 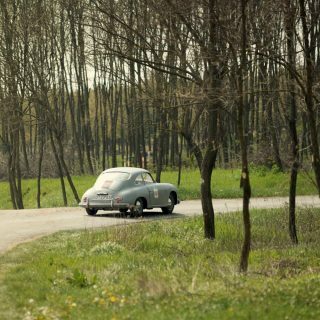 There seems to be plenty of Classics being shipped between Europe and the States (the direction seems to be largely dependent on the currency rates). To be honest for a rally in CA I would more likely look to rent or buy a suitable car there anyway.